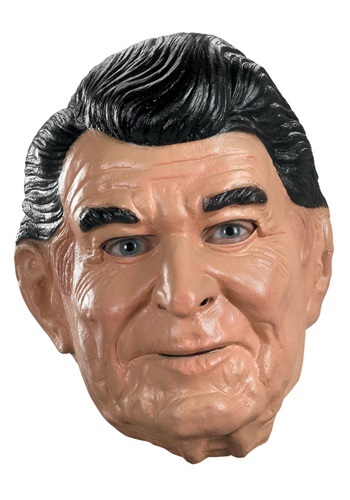 Polish up your acting skills and run for President in a Ronald Reagan political mask. The Reagan mask is a full latex mask with life-like coloring and molded details like a textured latex hairstyle and realistic wrinkles and expression lines on the face. 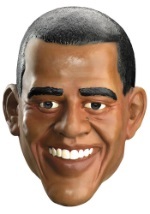 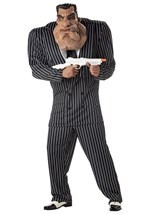 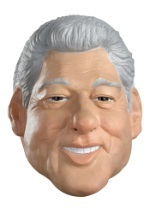 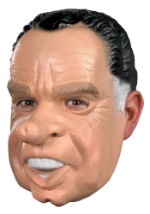 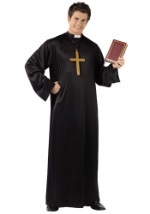 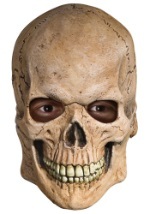 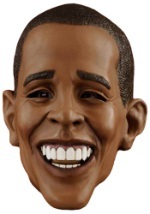 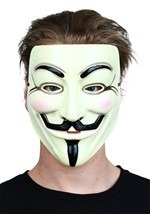 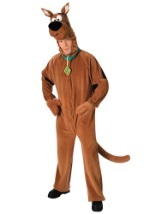 This Reagan mask is the perfect choice for your political Halloween costume.